Laura joined Renascent in the role of Chief Executive Officer in September 2016. As a passionate leader of addiction and mental health care services, Laura is committed to working with the Renascent team in helping people affected by addictions achieve a life of physical, mental and spiritual health. 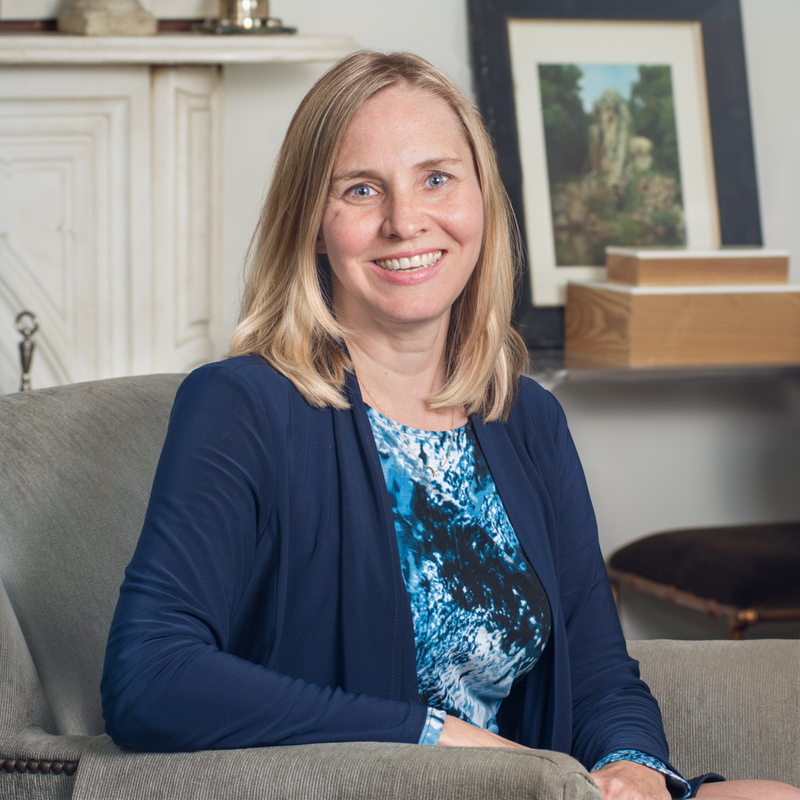 Prior to working at Renascent, Laura held senior executive roles at Toronto-based addiction treatment centre, Bellwood Health Services, including the position of President from 2009 until 2015. Laura’s career also encompasses marketing management in the private sector and working with the hospital sector for the Ontario Ministry of Health. Laura earned a B.A. in Psychology (Honours) at Queen’s University, an MBA in Health Services Management at McMaster University and a Certificate in Addiction Studies, also at McMaster. She is a member of the Board of Directors, York Region and South Simcoe, Canadian Mental Health Association. Laura has a track record of driving quality excellence and client-centred care, and fostering an environment of community engagement. She believes strongly in the power of people to come together to beat addiction, and create pathways to recovery and renewed health and hope. Dennis joined Renascent in 2012, following his tenure as Deputy Clinical Director, Addictions Program, at the Centre for Addiction and Mental Health (CAMH). He holds a Masters degree in Psychology from the University of Missouri and has worked for more than 40 years in the field of mental health and addictions as therapist, educator, program director and senior manager. Dennis has been a leader in promoting population-specific and culturally competent addiction treatment for diverse populations including LBGTI, people of African descent, Portuguese, Spanish and Aboriginal people. Dennis has consulted with a number of ethno-cultural communities in the Greater Toronto Area including the Tamil, Afghan, Ethiopian, Eritrean, and Somali communities, assisting in developing public awareness, volunteer training, and culturally-specific substance use services. Tania is responsible for our business development, she works to develop and support business initiatives and fosters key relationships with corporate and community partners. Also, Tania oversees our client care access and engagement team, the initial point of contact and entry for all those seeking Renascent’s services. Tania began her career at Renascent in 2011 as Alumni Care Manager, after achieving her certificate in Addictions and Community Services. Prior to joining us, Tania was a sales and marketing specialist for one of the world’s largest brands for 20 years. A certified Fundraising Executive since 2000, John works with Individual, Corporate and Foundation donors to create greater capacity for the fellowship’s work in the community. John has worked extensively in the charitable community over the past two decades as a consultant and as a staff member, specializing in the creation and implementation of fully integrated Fundraising and Development plans. A long-time friend of Renascent, Gail came to us in 2012 as Human Resources Manager. Shortly after her arrival, she became the Acting Manager of the Graham Munro Centre, Renascent’s residential treatment centre for women, and was then appointed House Manager. Gail holds an Addictions Counselling Certificate from George Brown College as well as Project Management Profession (PMP) certification. Prior to joining Renascent, Gail worked as a Project Management Professional in the consumer goods industry. Kevin came to us from Salvation Army Harbourlight where he held positions as Intensive Treatment Counsellor and Discharge Planning & Aftercare Counsellor, and also facilitated the “For Life Group,” a concurrent disorder support group. He also worked at the Salvation Army Men’s Homeless Shelter / The Gateway as an Addiction Counsellor, where he started the “Let’s Talk About Life” support group for homeless men struggling with addiction. Prior to coming to Renascent Michael worked as a chef in fine dining restaurants and had a passion for training and mentoring young men and women entering the culinary industry. Sunil Boodhai MSW (RSW), BEd. Sunil is the manager of Family Programs at Renascent. His is currently the lead therapist in the Children’s Program and provides individual counselling sessions for those with substance addictions, their family members and loved ones, families, couples, and children. Before coming to Renascent, Sunil was a front-line counsellor with Warden Woods Community Centre’s Substance Use Outreach Program. He was deeply touched by how often his clients would express great concern for how their addiction was affecting their family members. This resonated with Sunil on both a human and a personal level; members of Sunil’s family have experienced their own struggles with addiction. Sunil’s experience with his Warden Woods clients led him to look for an environment in which he could work with families impacted by addiction. His search led him to Renascent. Sunil did his undergraduate work and MSW at Ryerson University, as well as a Humanities degree and Bachelor of Education degree at York University. 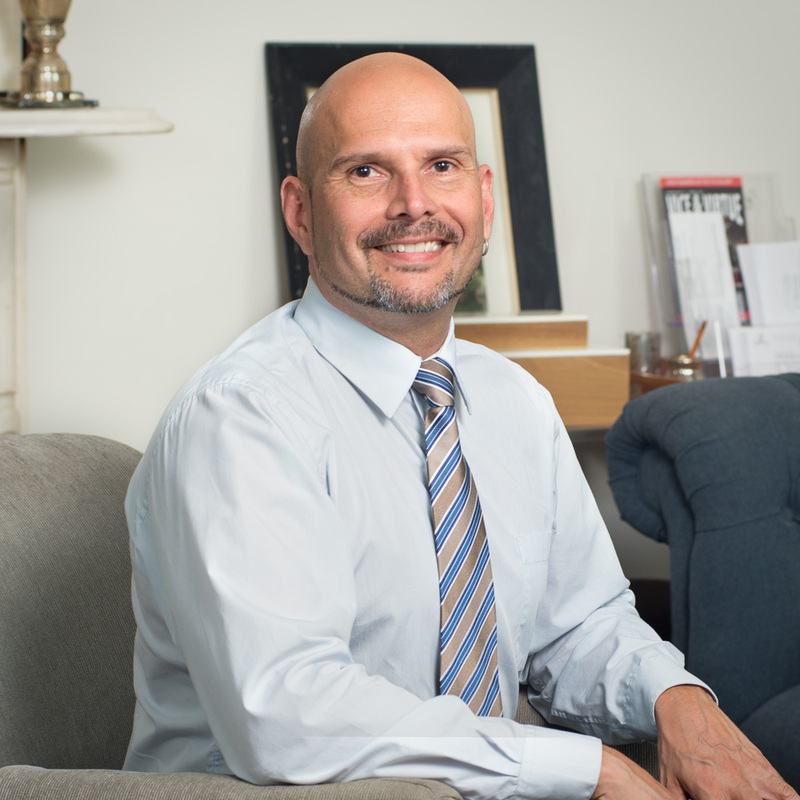 He has been working as an addictions counsellor for over 12 years. In 2016, Glen became the Manager of Client Care Access and Engagement. He provides clinical supervision and oversees the daily operations pertaining to client screening, intake, and comprehensive assessments of clients seeking to enter inpatient treatment, as well as providing support for business development initiatives. Glen came to Renascent as a student intern in 2009. After completing his placement, he filled the role as Alumni Manager until becoming a Counsellor at the Paul J. Sullivan Centre in Brooklin, ON. During this time, Glen continued with his education and certifications, becoming an International Certified Alcohol and Drug Addiction Counsellor and a Registered Psychotherapist specializing in concurrent disorders. Ed is part of the heart and soul of Renascent. Ed originally came to Renascent in 1981 as a weekend volunteer. He had previously volunteered with the Ministry of Correctional Services as a probation officer, where many of the individuals he worked with had problems with alcohol and drugs and were referred to Renascent’s residential treatment program. After joining the full-time ranks at Renascent in 1985 as an addictions counsellor, in 1987 Ed was appointed as Assistant to the Executive Director and assumed the position of House Manager for Renascent’s Bayview House for men and later the Phillips House for men. As Program Manager from 1991 to 1998, Ed was instrumental in the development of most of Renascent’s programs and materials. From 1998 to 2014 he managed the Punanai Centre for men. Prior to joining Renascent, Ed’s background was in supervisory and management positions. He studied supervisory techniques at Humber College as well as the Certified Management Accounting course at York University. Dr. Tarman, MD, FCFP, ABAM, is the Medical Director of Renascent. As an addiction specialist, she also works as consultant for Salvation Army’s The Homestead and The Harbourlight treatment programs. 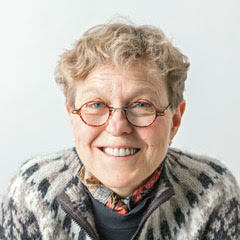 She has worked in the field of addiction medicine since 1992 and is committed to her patients’ care and full recovery. Dr. Tarman is a strong advocate for recovery from all addictions and has a special interest in promoting a better understand of food addiction. She is author of “Food Junkies: The Truth about Food Addiction” and has been instrumental in starting up the food addiction program, slated to open in the fall of 2017. 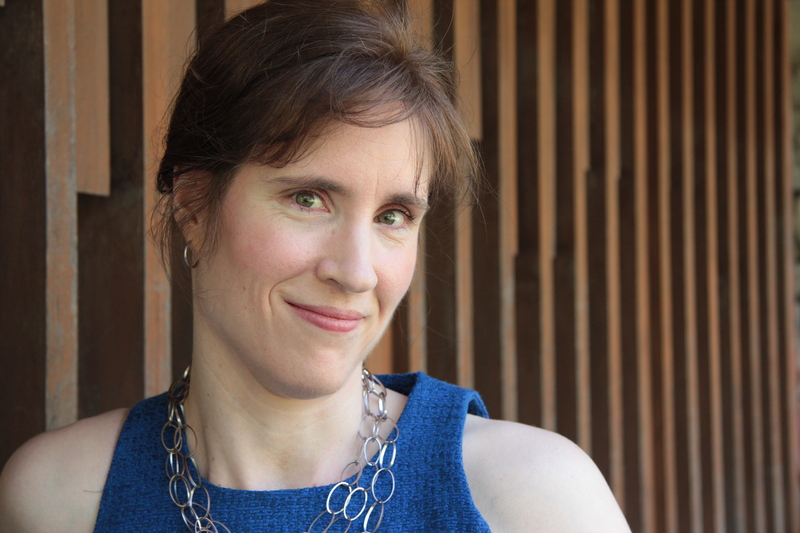 Dr. McShane completed a BSc with a research specialization in psychology at the University of Toronto in 2001 and earned her MA and PhD in clinical psychology from Concordia University in 2007. She joined the Department of Psychology at Ryerson University in 2009 and has developed an evolving program of inquiry focused on evaluation, community-collaboration, and clinical service enhancement. She is a licensed Clinical Psychologist and a Credentialed Evaluator. She is most passionate about interdisciplinary collaborations and community-engaged approaches to research and evaluation. She has developed long-standing partnerships with Renascent and Progress Place, who have undertaken a number of evaluation projects aimed at better understanding recovery and wellbeing, and identifying ways to enhance services. She is currently pursuing a project examining an Addictions Treatment Court in Brampton, as well as developing partnerships to support work in social innovation and the use of design thinking. In her time away from work, you are likely to find her outside hiking or playing basketball with her husband and three young children.